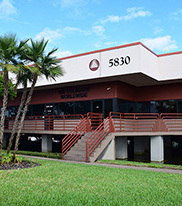 Since 2000, business and private aviation operators have relied upon our organization. 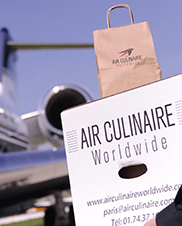 Air Culinaire Worldwide is redefining in-flight catering based upon the experience and input from our customers over that decade. 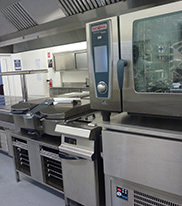 The success of your total catering experience is our top priority. We are combining innovation, world-class educated executive chefs, culinary excellence, artisanship and customer service into one premium offering.